NEW ARRIVAL!! 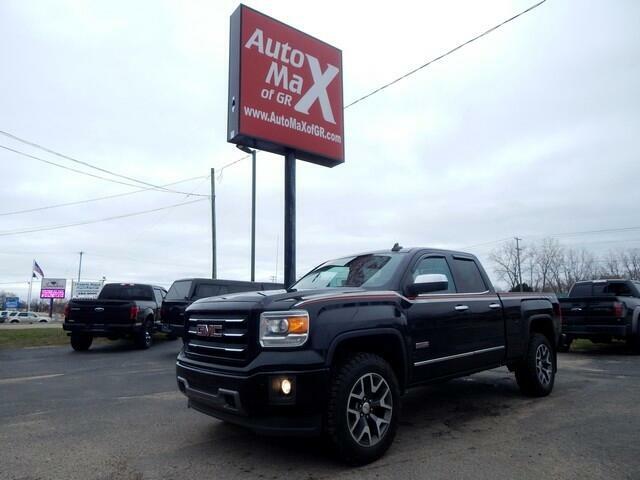 2015 GMC SIERRA SLT ALL-TERRAIN 4 DOOR 4X4. LOADED WITH ALL THE GOODIES, HEATED SEATS, HEATED STEERING WHEEL, BOSE SOUND, ALL TERRAIN OFF ROAD PACKAGE, CUSTOM DECALS, 4X4, FACTORY TOWING PACKAGE. MUST SEE! !